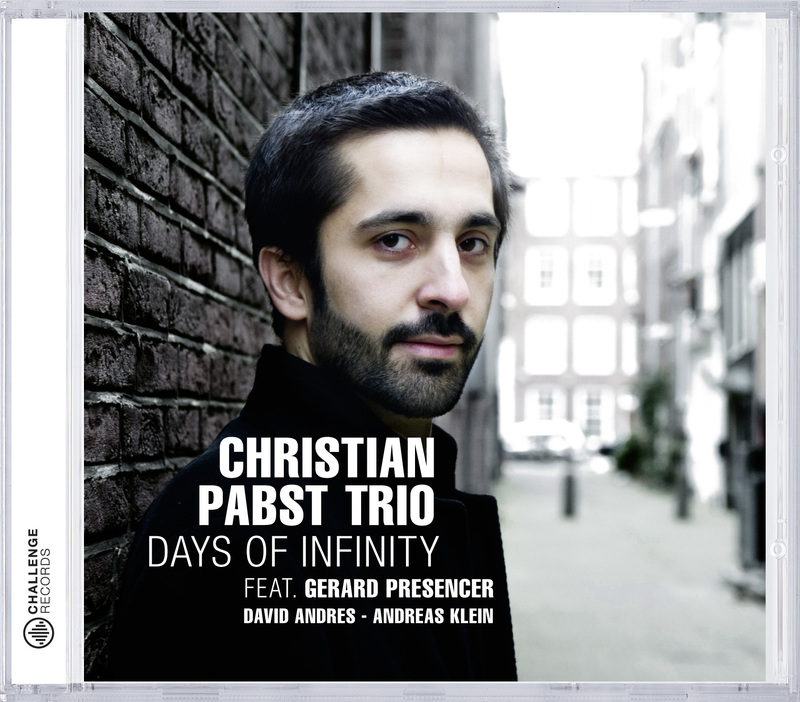 The Christian Pabst Trio is a melting pot of ideas: lyrical and intense original compositions with depth, earthy grooves and open soundscapes. The musicians succeed in combining the well-known with the exeptional and novel, resulting in an utterly individual sound world. At their concerts, they impress with spellbinding improvisations and spine-tingling energy.